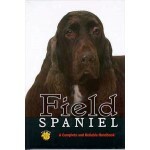 DESCRIPTION: Essential reading for the owner or potential owner of the Field Spaniel, this new hand.. 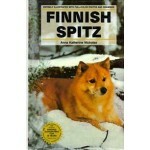 DESCRIPTION: This book, illustrated throughout entirely with full-color photos and drawings, .. DESCRIPTION: Keep one in your car and backpack! Step-by-step instructions for dealing wit all.. 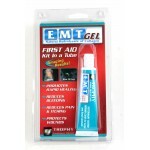 DESCRIPTION: EMT First Aid Gel (1oz) helps to prevent bacterial infection, reduces the potential .. 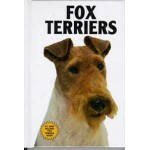 DESCRIPTION: Diana Chads has been a dedicated Fox Terrier owner and enthusiast for more than fifty .. 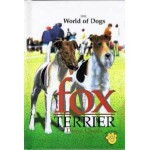 DESCRIPTION: This book, illustrated with over 175 color photos and drawings, presents sensible, eas.. DESCRIPTION: This DVD is the perfect training tool to establish consistent behaviors for your dog..
Like the braided Tug-O-Rope, the Blue Ribbon Figure-Eight Tug-O-Rope is great for dogs who need to r.. 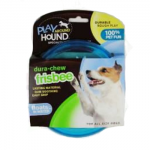 Flexible Flying Disc by Play Around Hound is the perfect toy for any size dog! The ultra-durable mat..